We contacted Standard Chartered (StanChart) this morning and we can confirm that its online Visa service can no longer be used to make online international payments. Stanchart joins a growing list of banks that are restricting the use of Visa and Mastercard systems to make both online and physical card international payments. Whatever their motive in taking the service altogether, I expect their Visa service to come back with a new requirement that enables customers to use it, most probably the pre-funding option that many banks are currently using. The move follows last year’s cancellation of making payments outside Zimbabwe using Visa cards citing that the action was taken to “ensure the best use of the increasingly scarce foreign currency resources” due to the poor funding of the bank’s Nostro accounts. The depletion of banks’ Nostro accounts has created serious settlement problems for international payments, resulting in most banks having a backlog for telegraphic transfers. As such Stanchart’s online Visa service has most likely been taken down to further limit the outflow of forex from its Nostros. How is any Party going or want to sort this money problem out? I don’t really think anyone cares. We are a nation with zero progress, we where to suppose to be rich in every sector but little has ever been to show this. While other once poorer countries have lovely shopping malls with brand names we 38 years later have nothing to show. How can anyone be proud of our country? Disgusting. Its all lies,just bought something on Aliexpress right now.The card still works online. We contacted StanChart before we reported this and they confirmed that it’s not working. If we were lying I’m sure they would have contacted us but they haven’t. Wow you guys are slow. this happened around beginning of March. Any way, i’ve decided as soon as things change in Zim for the better, im dropping ALL my bank accounts. This is the 2nd time we’ve been taken for a ride by them and there won’t be a 3rd. Good luck to the banks actually having customers in the future. you might be waiting a LOOONG time for things to change for the better, especially with the 2 clowns chinamasa and mangudya still around !!! You guys are smoking something really bad!Kindly verify yo facts before rushing to post stories.l have just bought 2 items in Aliexpress using my Stanchart Visa Card. Guys, I think you have to verify your facts. Actually, just now on 29 May, I paid for my regular Dropbox subscription without issues. However, what I can confirm though is that some payments with Paypal are the ones that I am having issues with. Otherwise, you can still pay online using the Standchard card. 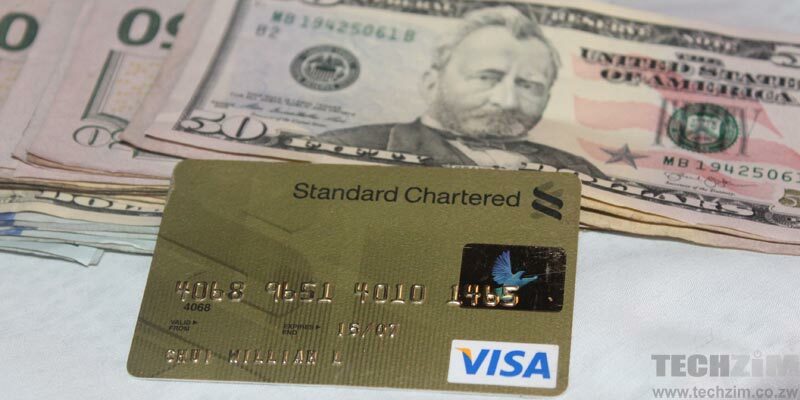 A very informative blog on Stanchart Visa Card Cant Be Used For Online Payments Anymore.If you are looking for School ERP Software then i would suggest Entab CampusCare since,they are the leader in school ERP by providing best School Management Software. Very informative article. Please check out anglersambition.com for your local fishing needs. Very informative article. Please check out https://anglersambition.com for your local fishing needs.